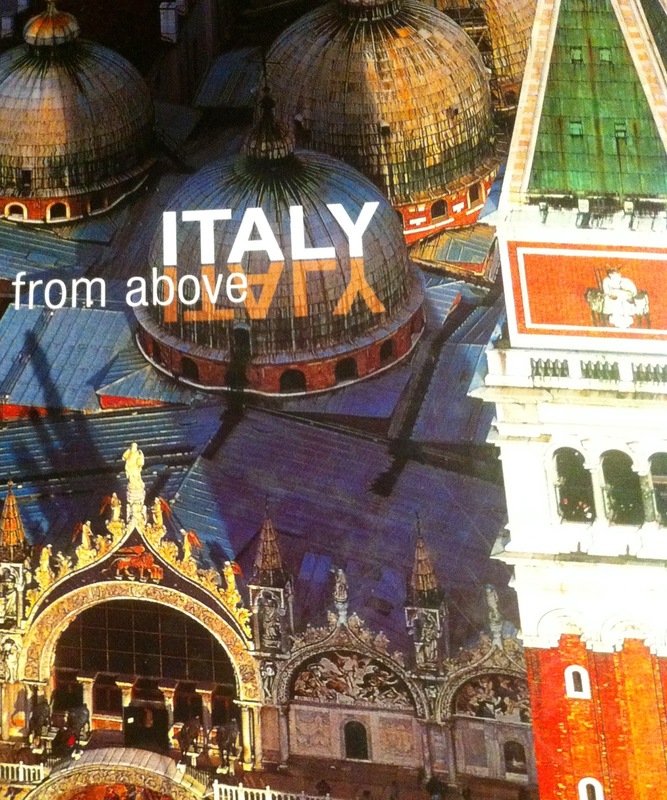 VIVA ITALIA…THE FABULOUS WINES OF ITALY…SALUTE!!! "No poem was ever written by a drinker of water," the great Roman poet, Horace wrote. People have enjoyed drinking wine for thousands of years ever since its ancient origins in Mesopotamia, near present-day Iran. Italian and French wines are amongst the best and Italy is the largest producer of wine. This makes sense because the Romans made the most contributions to the ancient art of viniculture. 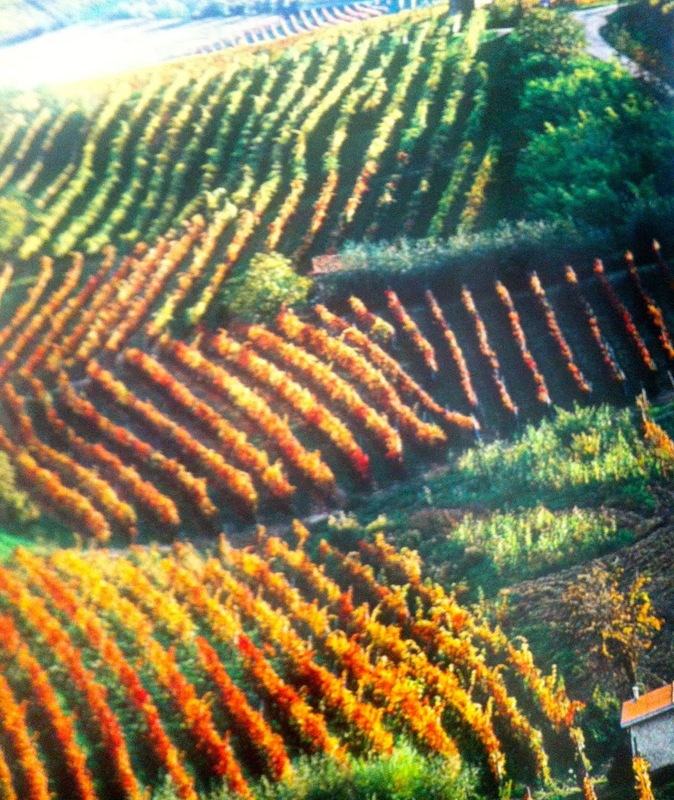 THE VINES OF PIEDMONT REGION PRODUCING THE FINEST BAROLO! Maybe you've been wondering where I've been?? I haven't run away with a truck full of wine…although that's not a bad idea?? or taken up some other misguided hobby… for those of you who know me and those that don't, I just want to say there's another angel in heaven more recently! 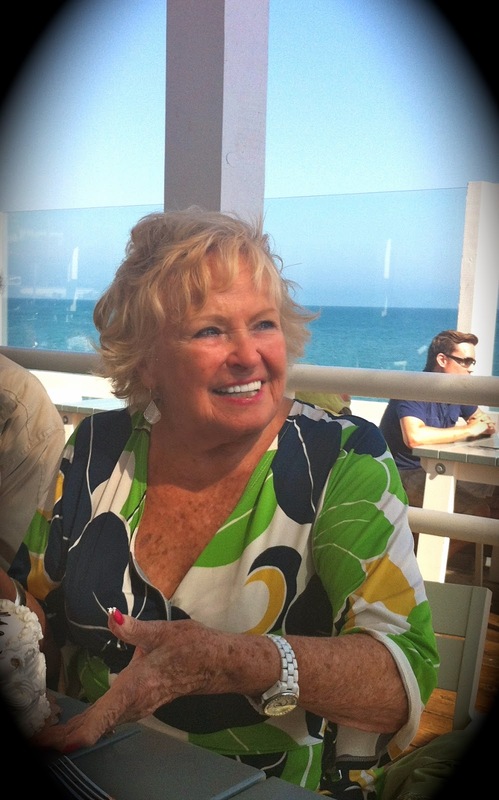 My beautiful and dear mother-in-law passed away suddenly a few weeks ago, she was truly a bright light in our family and she'll be greatly missed!! One of the reasons I'm featuring Italian wines right now is in her honor, she LOVED Chianti and had such a fondness for everything Italian, including me!! THERE ARE SO MANY WONDERFUL WINES AND REGIONS IN ITALY SO I'VE PICKED SOME OF MY FAVORITES TO FOCUS ON…. Italy has such a rich winemaking history that the ancient Greeks called it Oenotria, the land of wine. The Romans were largely responsible for advancing viticultural and vinification practices, as their Legions took vines wherever they went and planted vineyards throughout their empire. Unlike much of France and other regions on the outskirts of the Roman Empire, thanks to the Christian Church Italian vineyards were kept up even after the fall of Rome. Monasteries became especially abundant producers of wine, with vast vineyards surrounding many of the countrys holy sites. Throughout the Renaissance and into the modern era, Italian wines lay at the center of European and Asian trade. Its regions steadily emerged as the giants of wine production that they are today, and the wine industry flourished. However, the phylloxera epidemic that devastated much of Europe I the late nineteenth century did not spare Italy, and its wine production disintegrated. Winemakers could not afford to replant from expensive American roots and cuttings, so many opted to produce other cheap, hardy, and high-yield varieties. Unfortunately, this trend spread throughout the country, and continued into the 1970s. As a result, many of Italys wine regions are still dominated by low quality grapes, and only recently has the nation been able to build an image as a truly world class wine country. In 1963, Italy first introduced the Denominazione di Origine Controllata (DOC) system, which classified wine regions according to the type of wine produced. However, this legal method worked poorly, as it failed to create a manageable number of umbrella regions that consumers can identify with and understand. Furthermore, DOC status was given to many appellations based on quantity, not quality, so the classification itself means little when marked on a bottle. Many skilled winemakers, in an effort to distance themselves from the DOC mess, even began to make wine under the generic vini da tavola classification. In 1992, recognizing the flaws within the DOC system, Italy introduced the Goria Law. This new method focused on the creation of a category above vini da tavola called Indicazioni Geografiche Tipiche, or IGT, which is similar to Frances vin de pays system. Of course, this new law didnt actually solve the scattered DOC system, but it did give winemakers another option. Today, Italian wine makes up about one quarter of the worlds wine production. Year after year, Italy is Frances closest rival as the largest producer and exporter of fine wines in the world, and is held back only by its confusing and loose system of appellations and quality control procedures. 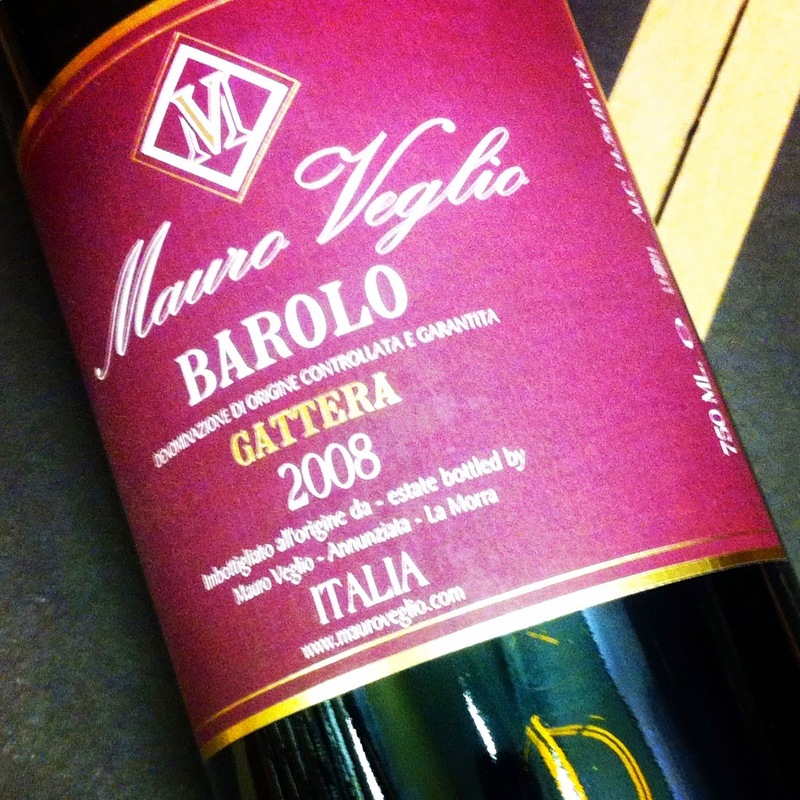 THIS BAROLO GARNERED 92 POINTS -WINE ADVOCATE SAID"A GORGEOUS WINE"
Piedmont produces more wine than any other Italian region and makes the highest percentage of quality wines in Italy. Piedmont is home to some of the most robust, long-lived wines in the world, many of which are indigenous to Piedmont and rarely excel anywhere else in the world. In particular, the wines of Barolo and Barbaresco are two of Italy’s best. Like fine Bordeaux, these Nebbiolo wines take years of aging before they can be drunk. When they are young, they are viciously tannic, but with proper cellaring, they become great! Situated in the mountainous northeast corner of Italy, Friuli-Venezia Giulia produces some of Italy’s finest whites. Bordering Slovenia in the east, this region has some Slavic influences within its wine culture. As an example, Tocai Friulano, the region’s most popular variety, may have originated in Eastern Europe and bears a Slavic name (Tocai). 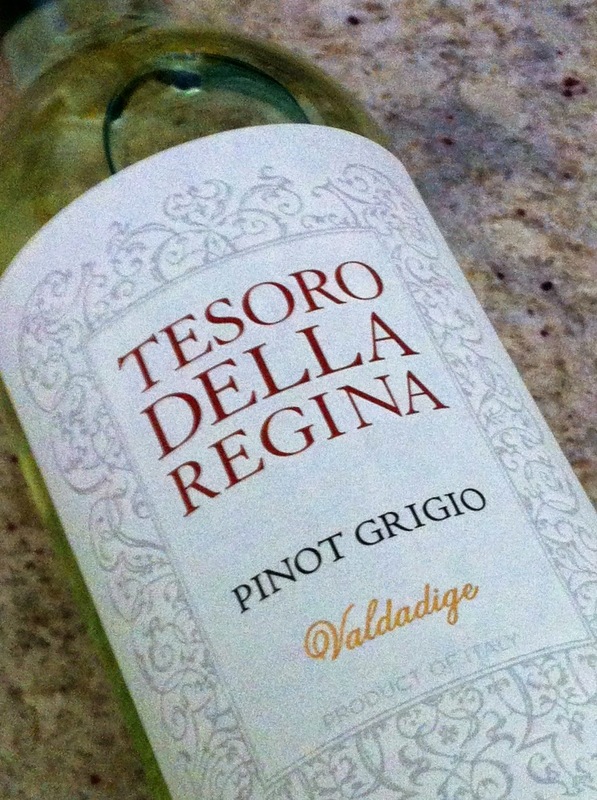 Other good white varieties are Sauvignon Blanc, Pinot Grigio, Pinot Bianco, and popular reds include Schioppettino, Refosco, Merlot, Cabernet Sauvignon, and Cabernet Franc. Friuli-Venezia Giulia has a reputation for putting quality ahead of quantity, and has earned its place as one of the top regions in Italy. One of Italy’s top wine producers, the Tuscany region is rivaled in prestige only by Piedmont in the north. Tuscany contains a number of very fine DOC and DOCG appellations within its geographical borders, and it also is the home to some very good or “vini da tavola” wines, the Super Tuscans. By far the most important Tuscan Appellation is Chianti. Chianti is in the heart of Tuscany, centrally located within the region. Of Tuscany’s 157,000 acres of vineyards and 57 million gallons of wine, almost half of it is from Chianti. Much is exported to the US and most of it is pleasant wine meant for immediate drinking. However Chianti Classico and Chianti Classico Superiore DOCGs can produce some incredible wines that compete at the highest level. Chianti Riservas are particularly fine, coming from warm, dry vintages. These conditions transform the wine, giving it layers of ripe plums and cherries, earth, truffles, and other complexities. Many of these top Chiantis will age for over twenty years. 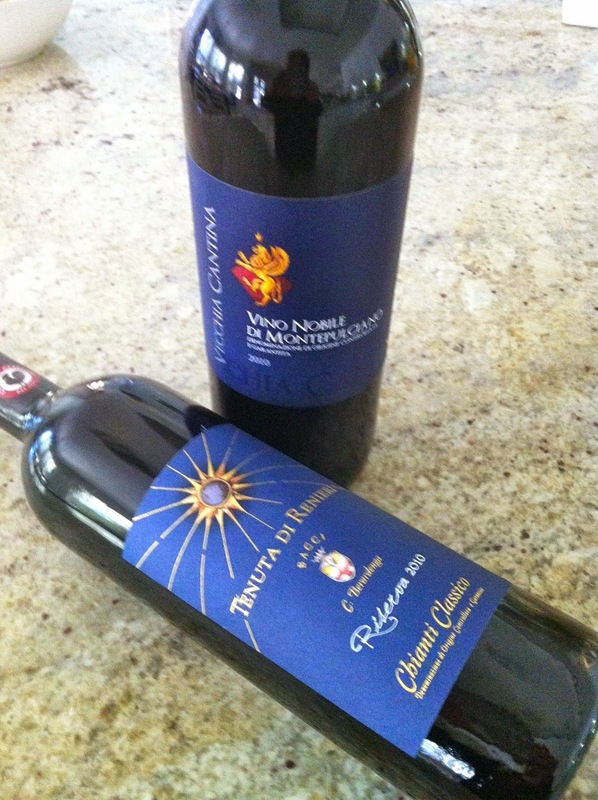 Chianti shares Tuscany with Brunello di Montalcino DOCG and Vino Nobile di Montepulciano DOCG, both of which produce wines of great quality. Brunello is a local variety of the Sangiovese grape, which makes wines so thick and harsh that they should age at least ten to twenty years before opening. Tuscany was one of the original wine producing regions in all oF Europe. The Etruscans, Tuscany’s first settlers, traded wine with the Greeks and made a name for the region. Later, Tuscany became a central part of the Roman Empire, and winemaking continued to grow and prosper. Wineries go way back, with some family-owned estates tracing their property back to the early Medieval Age. In the sixteenth century, the Medici family of Florence made Tuscany into a formidable economic and political force, an event that provided a major boon to its wine production. Phylloxera decimated the Tuscan vineyards in the late nineteenth century, and the region as a whole deteriorated somewhat during the mid twentieth. However, stricter laws and motivated wineries have led resurgence since the 1980s, and now Tuscany dominates Central Italy’s wine scene. WELL, I HOPE THAT YOU'VE LEARNED A LITTLE MORE ABOUT VINO FROM ITALY….THERE ARE MANY MORE REGIONS BUT THE ONES I FEATURED ARE THE BEST AND MOST POPULAR! 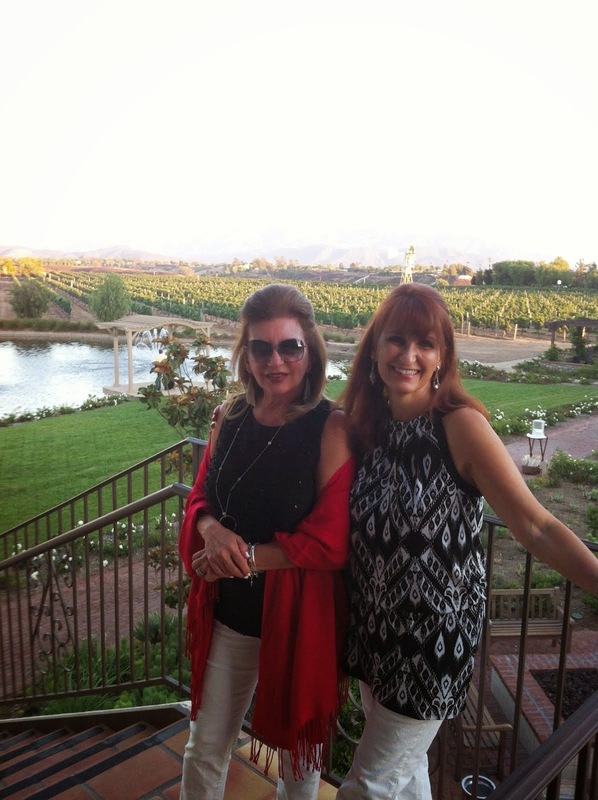 HOPING TO RETURN TO ITALIA SOON SO I CAN GO TO THESE AMAZING WINE REGIONS…..
AS ALWAYS, KEEP ON DRINKING GREAT VINO……SALUTE! !